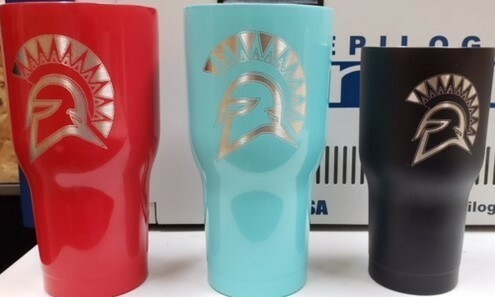 Get your "It's a Spartan Thing" apparel and laser engraved Spartan RTIC Tumblers. Available now till October 1st, 2018. Click on the link below for the order form. 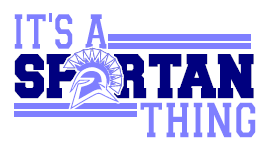 Just complete the order form and send in with money to Olympia Middle School.